The Eliot-Pearson Children’s School is a laboratory-demonstration program at the Eliot-Pearson Department of Child Study and Human Development on the Tufts University campus. We are committed to providing inclusive, anti-bias education for all children. We support all areas of a child’s development; social-emotional, cognitive, language, physical motor, creativity and the arts. While teaching an appreciation for diversity is one of the school’s core values, we incorporate an anti-bias perspective into all our programs including our a six week Summer Program. 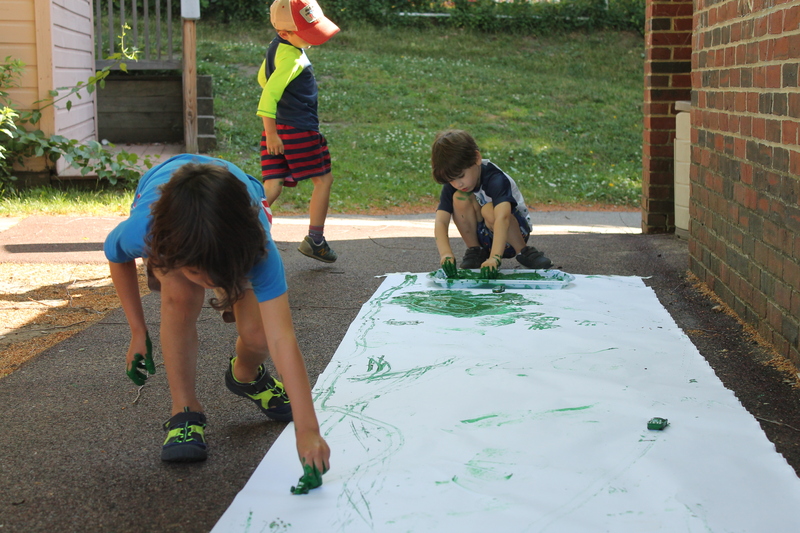 Focused on growth and exploration our summer program reflects our schools integration of play and learning. We focused on the whole child and the development of creativity and the arts through a child-centered, project-based approach to learning. The program staff includes teachers and students from the Child Development program at Tufts University, as well as from other settings and each staff member brings energy built around a love of supporting learning for all children. The Eliot-Pearson Children’s School offers a six week Summer Program for children 4 to 8 years old (or current EPCS students). The program is divided in two sessions. Session one goes from Monday June 17th thru Friday July 5th, 2019. Session two starts on Monday July 8th and ends on Friday July 26th, 2019. Children can do half days (8:30- 12:00\no lunch) or full days (8:30-3:00\lunch from home). 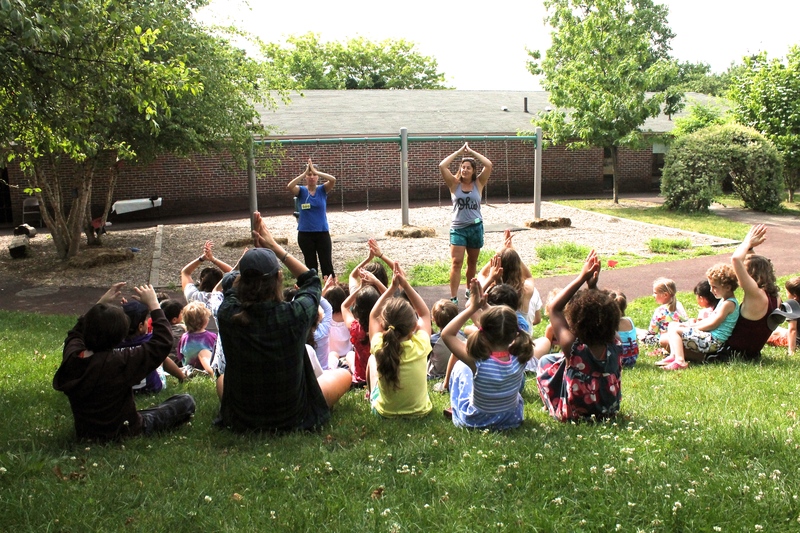 Music and Movement: Throughout the summer program children have a variety of opportunities to listen, learn and experience different forms and expressions of music and movement. Guest musicians are invited to share their art and music throughout the summer. Gardening: Gardening provides a unique platform for learning about the nature, ecology, as well as where our food comes from. 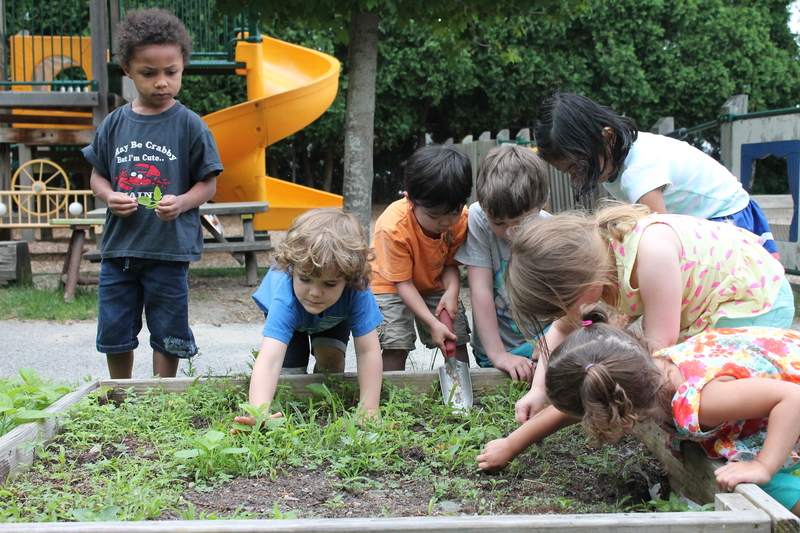 Children will learn about, raised beds, container gardening, seeds and germination, compost piles, and worm composting. Technology and Engineering: Developmental technologies are tools purposefully designed and applied with the goal of supporting children’s holistic development and learning. During our summer program we offer hands-on technology and engineering experiences for young children. This are play based activities that support children’s creative thinking, investigation, innovation, communication, collaboration, problem solving; decision making using technology and engineering concepts, operations and systems. 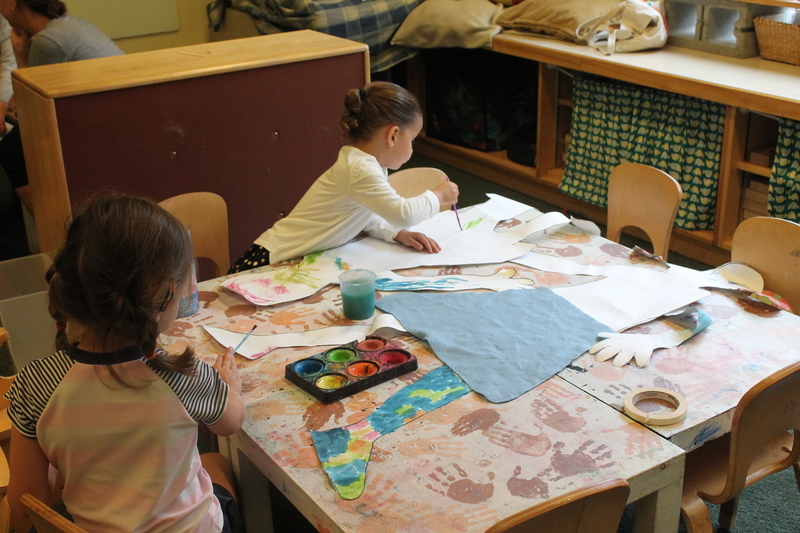 Art Activities: Children will participate in engaging and open-ended art projects. We aim to provide an environment for free expression and experimentation in a variety of mediums. Each Summer we bring on a project teacher to engage the children in unique art projects both short and long term throughout the summer. 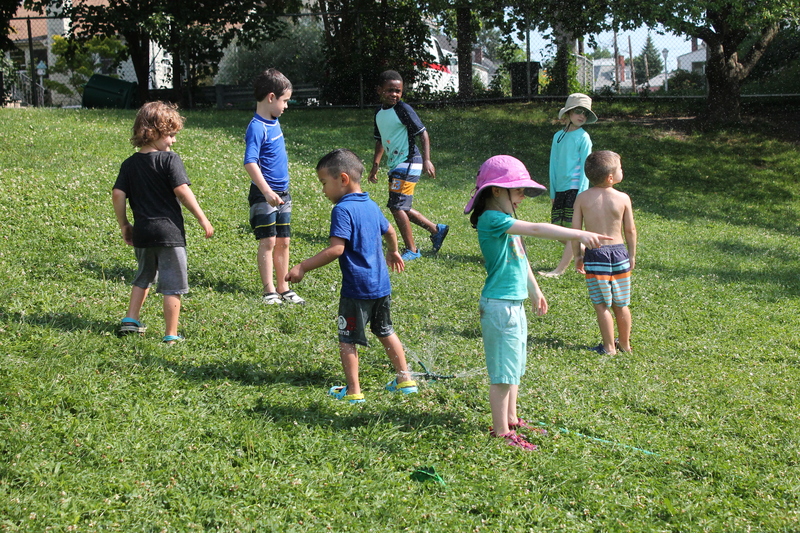 Water Play: Children in many water activities through the summer at EPCS. 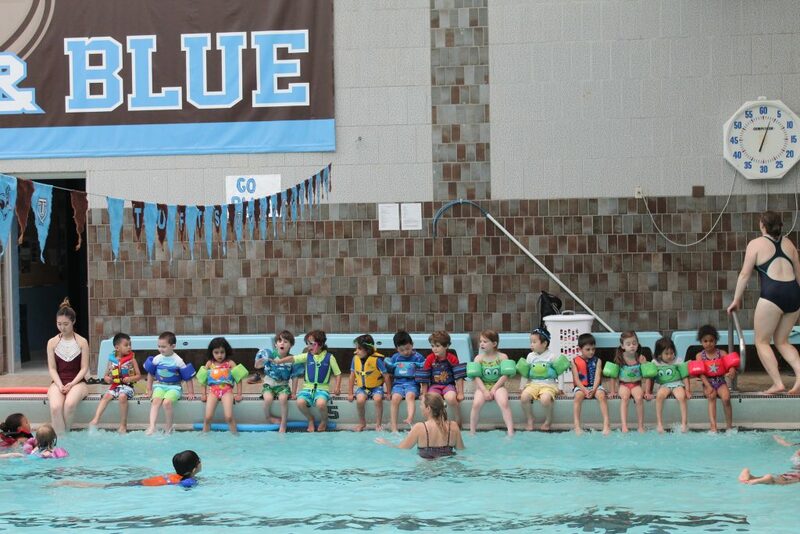 They swim daily at the Tufts pool (Tisch Atheltic Complex) supervised by our staff and lifeguards who engage them in group and individual water play activities. We take full advantage of our natural playground, which has sand and water features that allow children to engage in various types of outdoor activities.